My dog chewed a heart through my shirt. I’m a deja vu moment with this post and comments. 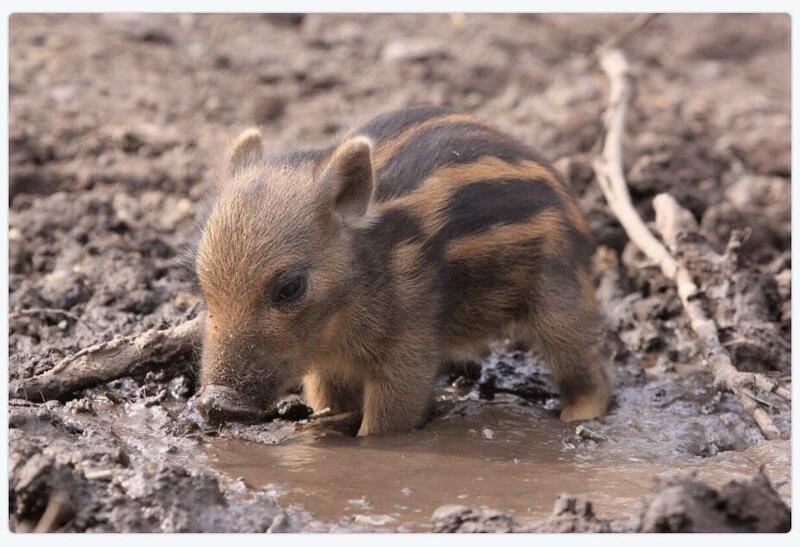 [Red River Hog baby](https://www.youtube.com/watch?v=XxFHCcEHp9U), not a warthog. This is pointed out every time this picture is posted, and yet, the title never changes. I thought the title said “Tina warthog” and thought that a very fitting name for this little piggy. who knew lava would be that pleasurable! Early 1900’s Halloween… happy sleeping! !